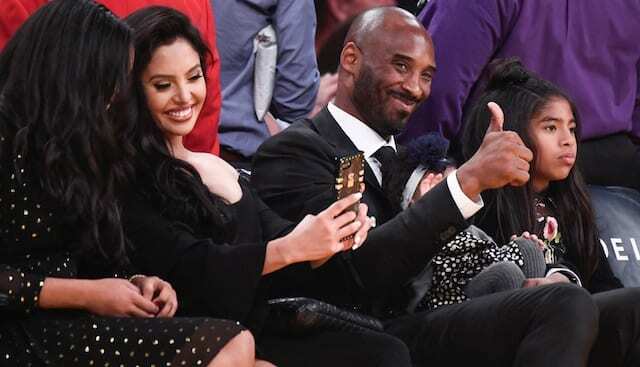 For the first time during the 2018-19 NBA season, Kobe Bryant watched LeBron James and the Los Angeles Lakers at the Staples Center. Want to get your content COMPLETELY AD FREE? Follow us on Apple News! 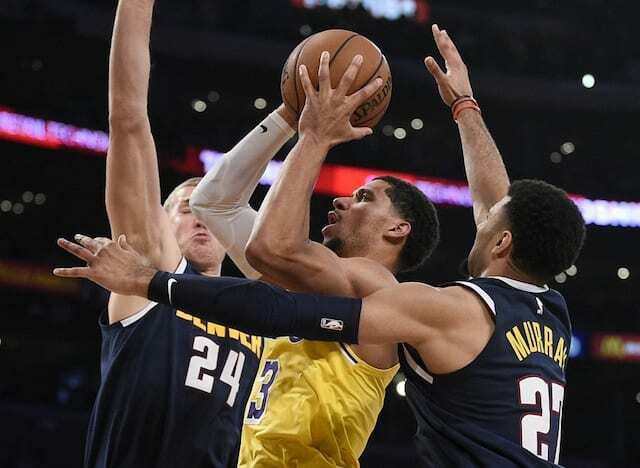 After defeating the Phoenix Suns on the road to pick up their first win, the Lakers faced the undefeated Denver Nuggets on the second night of a back-to-back situation. 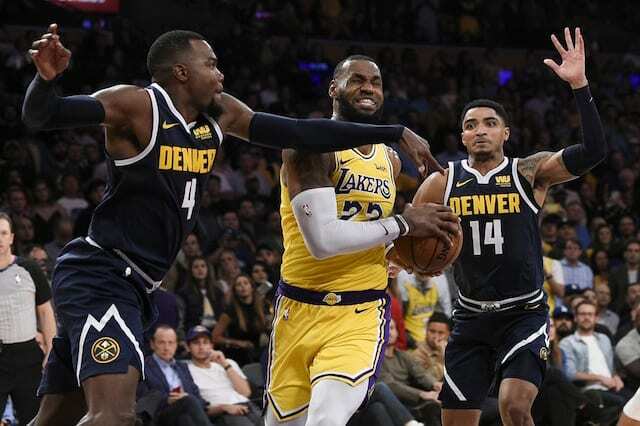 Unlike the team’s first three losses where they were unable to close them out, James, Lance Stephenson and the young core made key plays on both ends. 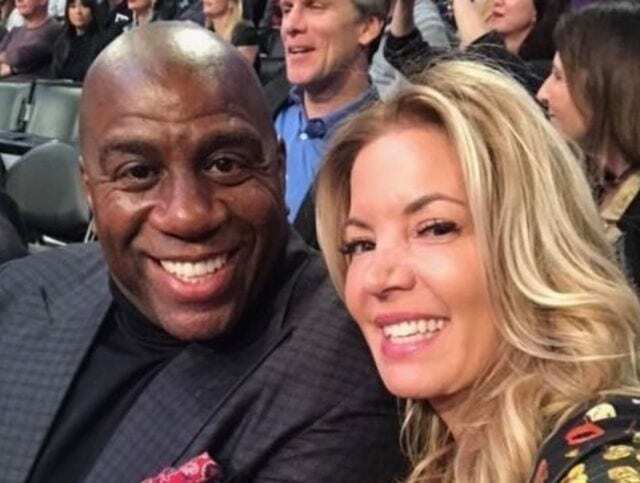 Bryant cheered and applauded while sitting along the baseline with former agent and current Lakers general manager Rob Pelinka. On his way out of Staples Center @KobeBryant told me and @taniaganguli what he thought of his first close-up look at LeBron James as a Laker. Since Bryant’s final chapter, the Lakers have been searching for their next superstar. James accepted the challenge at 33-years-old and in his 16th season. 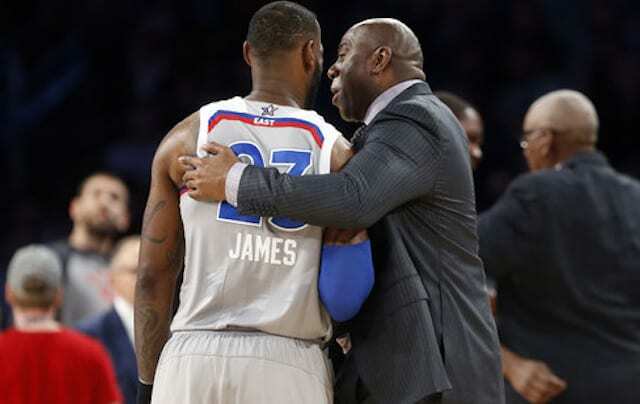 He could have stayed with the Cleveland Cavaliers or signed with a championship contender, but is excited about helping the Lakers return to their championship ways. 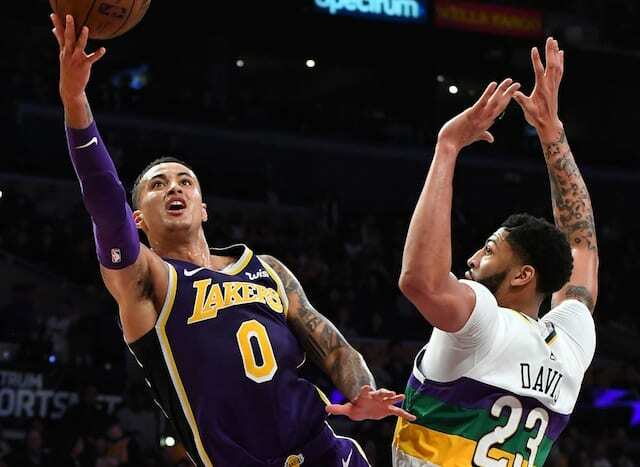 With the Lakers on a two-game winning streak, the goal is to hopefully win games as they learn how to play together. Although there are high expectations, James has been in every situation possible and is preaching patience in Year 1 with the Lakers.